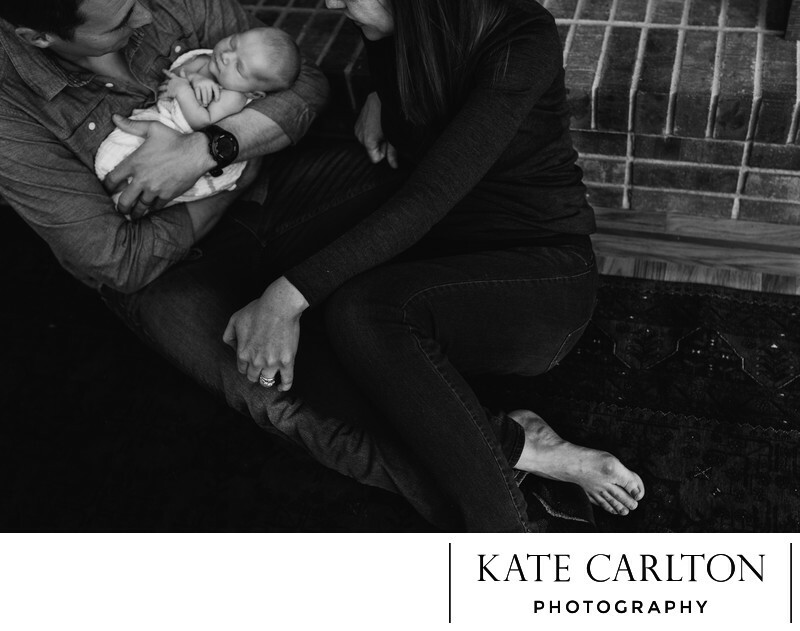 Documentary postpartum or newborn sessions are just like it sounds, your real life with your new addition. I come to your house and hangout with you and your new baby doing something routine and real. This is usually around a week to two weeks after baby is born and I get images of your little one in your space and all the real, amazing, and small moments together that are so fleeting. I’ll take images of your baby in positions that are natural baby positions, I don’t bring a poser or put them in any positions that they wouldn’t get into naturally. This style captures your baby with their personality, they way they normally lay and cuddle with you.